MYAs come in a beautiful array of styles, from a basic hookah in an easy-carry wire frame basket, to our exquisitely exotic bohemian crystal hookah. Our precious crystal chandeliers are timeless treasures for a home or space that wants to create a high end ambiance. Shop one of the kind unique, ornate, and exquisite silver pieces from a name synonymous with quality and design. Expertly Handcrafted. Evident in the Details. In order to provide our customers with the same top quality products time and time again, our skilled artisans continue to use the same techniques Mya Saray has employed since conception. 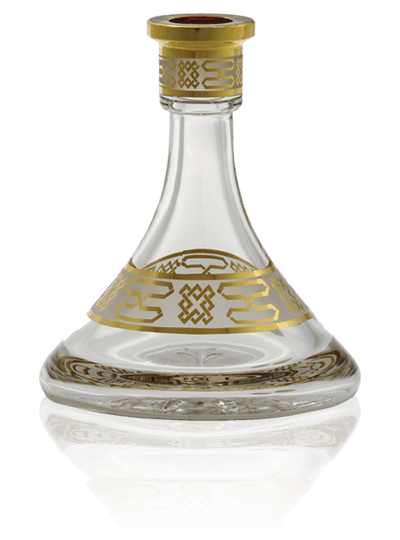 By fine-tuning our centuries-old techniques and craftsmanship while modernizing our production we ensure the highest quality in every Mya Saray product. Down to the finest details Mya Saray ensures unique and recognized skill. 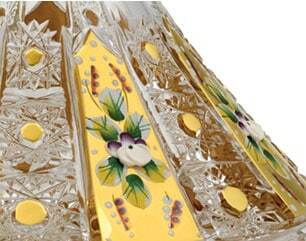 Every gold brushstroke is delicately hand painted with the steady precision of our expert artists. 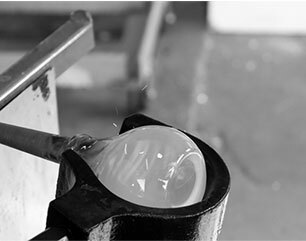 Each crystal vessel from the Mya Saray brand is mouth blown and all patterns and designs are etched by hand ensuring no two will ever be identical. A Family Business Since 1863. MYA still carries on the enterprising spirit upon which the company was founded in 1863. From our lavish Royal Hookahs to our luxurious Bohemian Chandeliers, Mya Saray ensures a selection of beautiful décor, accessories, and accents for homes worldwide. Mya Saray having office locations worldwide can fulfill your wholesale needs on a personalized basis from a location near you. For nearly half a century, Mya Saray is globally renowned for superior quality and innovation.